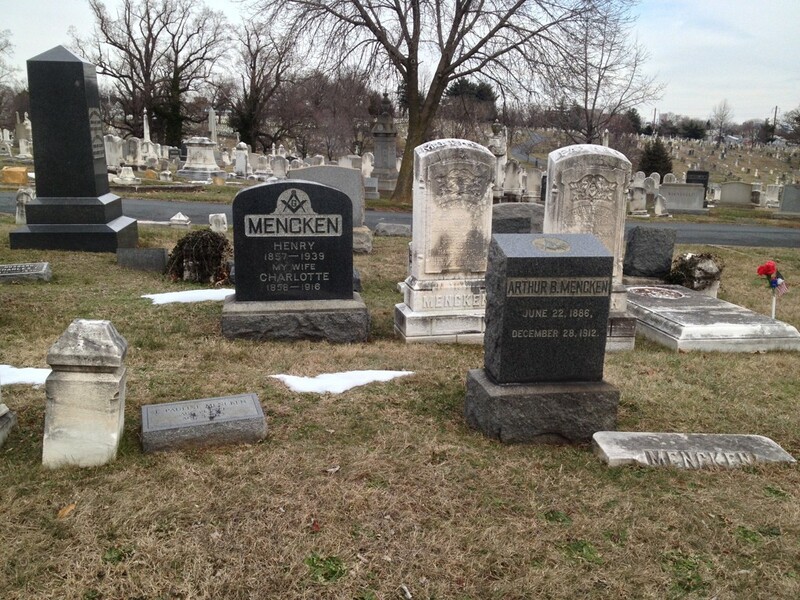 This is the Mencken Family Grave Site as of January 22, 2016. The 2016 Memorial Service (conducted January 31) could not be held grave side because the cemetery’s road to the site was under snow and was, instead, conducted from the Funeral Home’s parking lot. 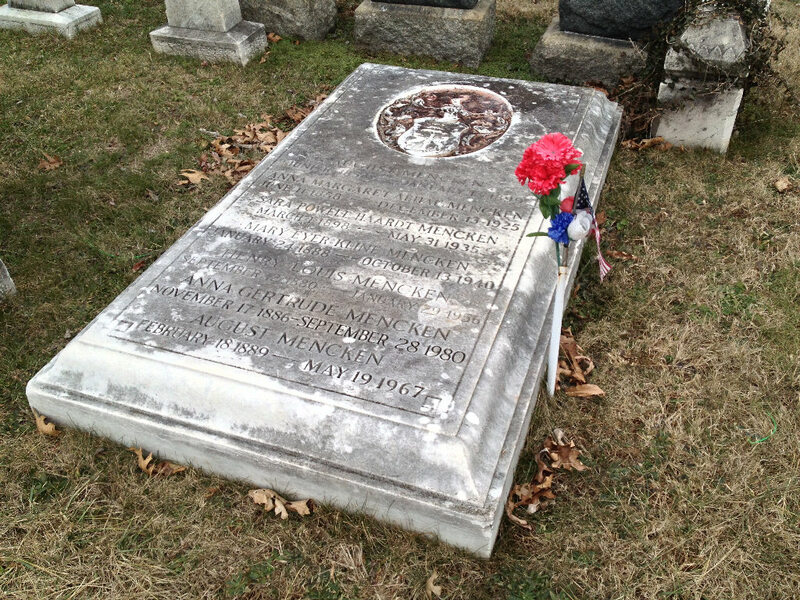 Patriotic decoration added to Mr Menken’s grave stone. This entry was posted in News by Oleg Panczenko. Bookmark the permalink.